We're known to talk about the sadness of winter produce: the gnarly roots, the wilty leaves, the toughness of stalks and the thickness of skin. 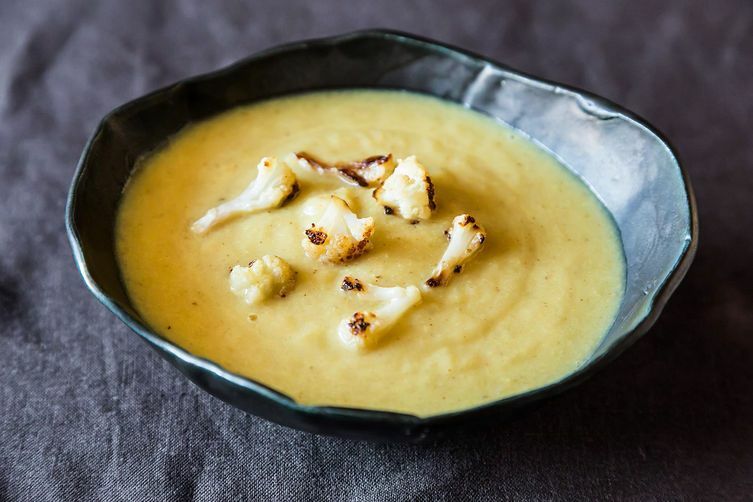 But nobody has it as bad as the cauliflower. It's white; it's squeaky; at the market, it's usually dirty. But what other vegetable, well, lets you do whatever you want to it? 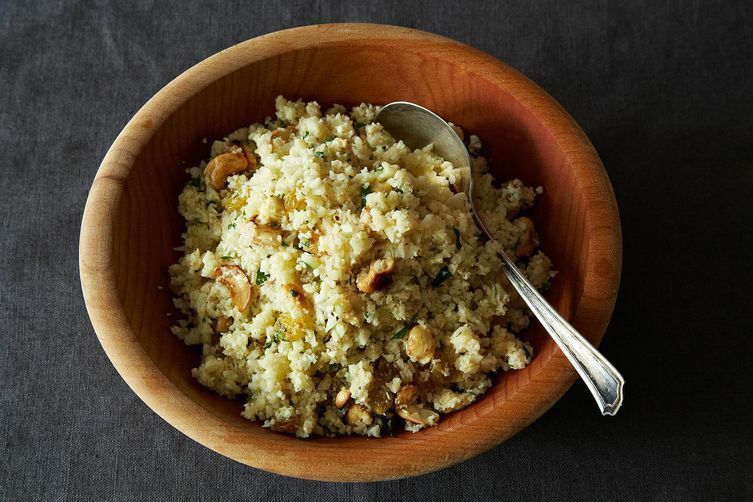 What other vegetable turns into fluffy soup, gets crispy and spiky and caramelized, turns into steaks or couscous or cream? 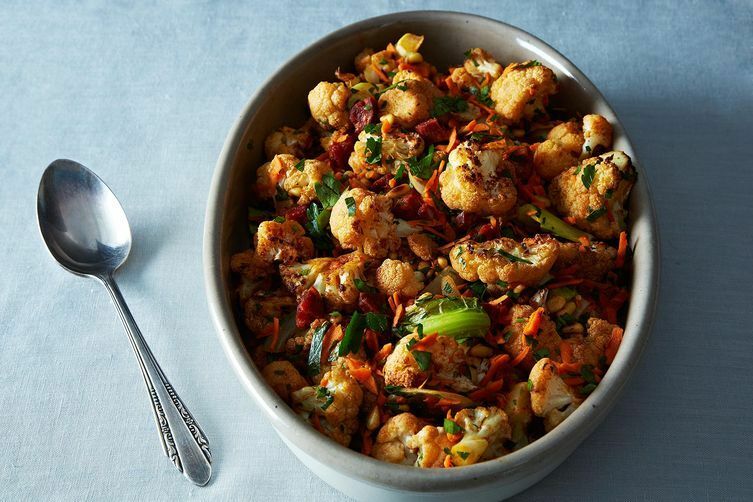 Here are our favorite ways to use cauliflower this winter. I'm a reader, eater, culinary thrill-seeker, and food nerd. 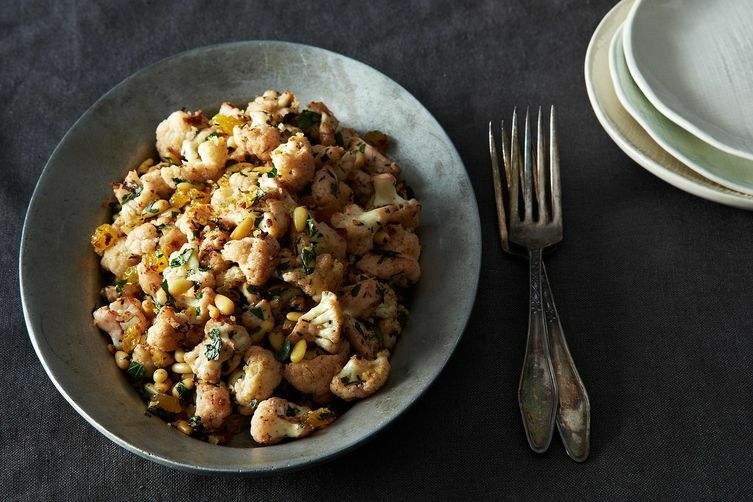 This post is aimed straight at my cauliflower-loving heart. Thank you! Kenji over at Serious Eats invented vegetarian chicken wings using cauliflower, for his wife (now, that's romantic love). 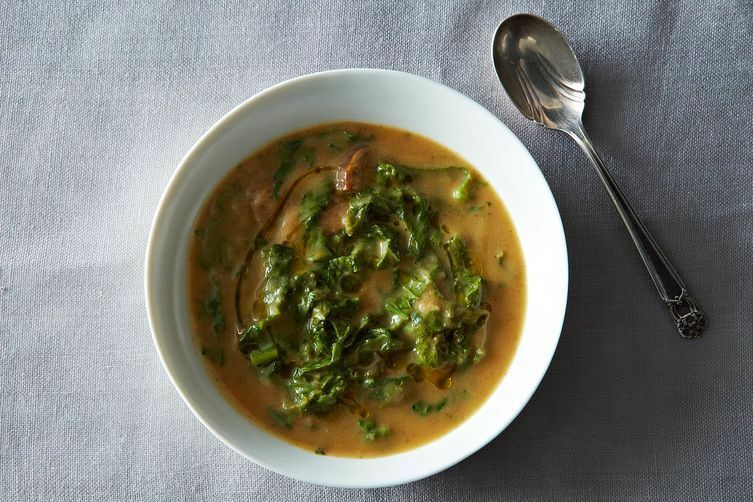 We gave it a go, and it was a fiddle, but absolutely deLISHous. Can I post links here? I'll try. What? I've only tried 3 of these? I'd better get back in the kitchen! 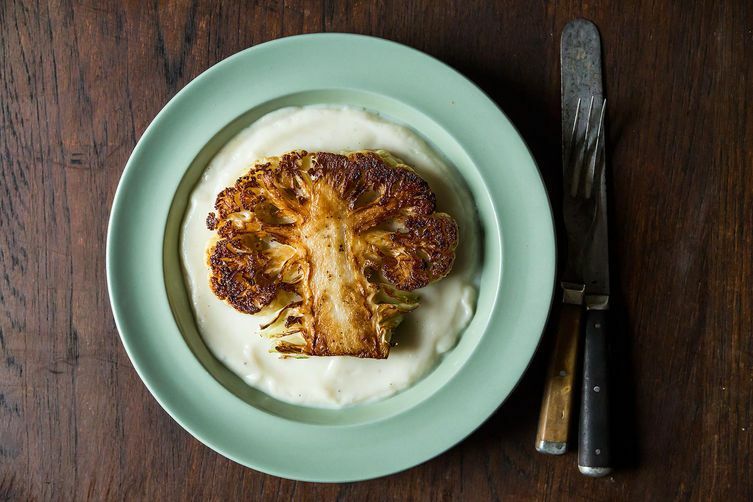 you need to add this one,,,Pickled Cauliflower.. 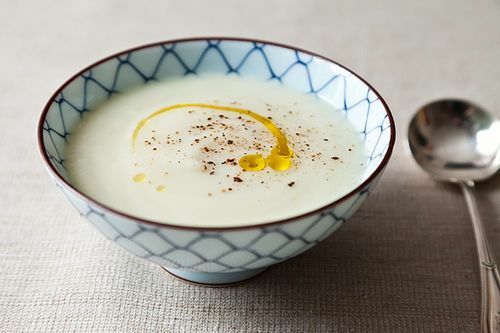 I just made this creamy cauliflower leek soup that was amazing. 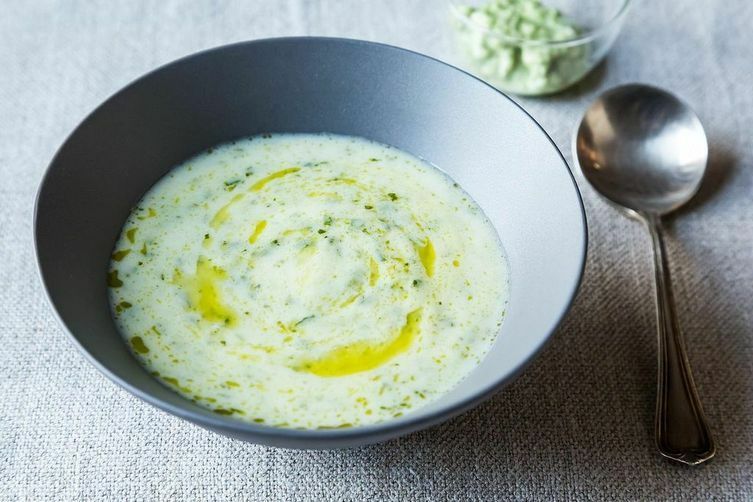 5 ingredients (and the only dairy is from butter), it's like vichyssoise but with less carbs. 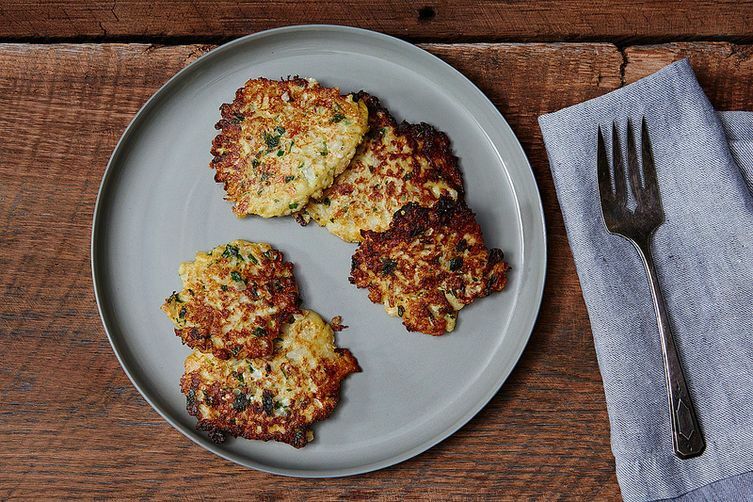 Oooh, I love the cauliflower with sumac! 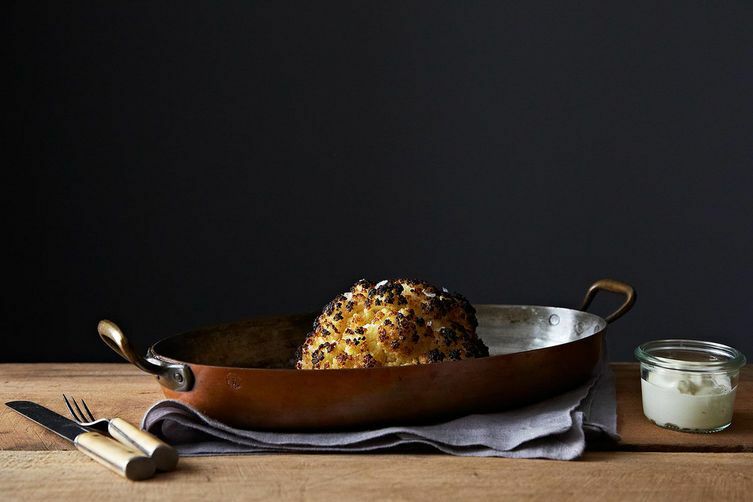 I normally just roast cauliflower with olive oil, cumin and chili powder. I want to make all of these....now!! This makes my heart sing.